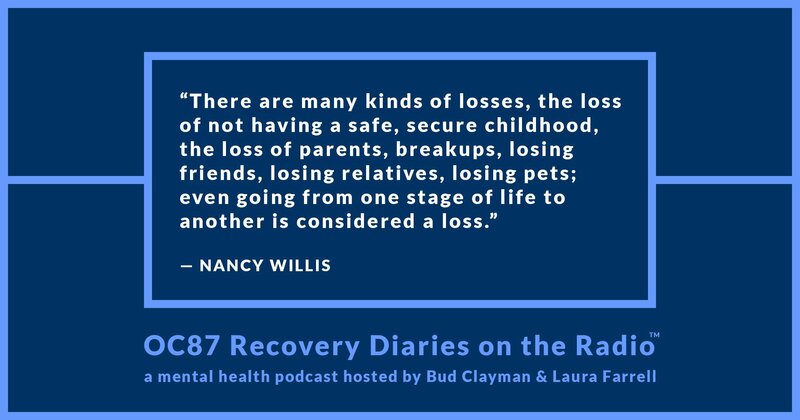 In episode five of OC87 Recovery Diaries on the Radio, Laura and Bud interview clinical social worker, Nancy Willis, about the tragic loss of her son Alex at the age of nineteen in a car accident. Nancy shares the impact her son’s death had on her and her family. 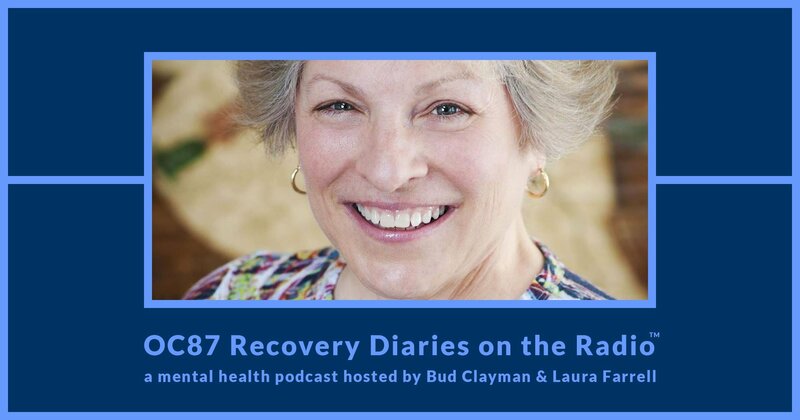 She speaks to what the healing process has been like for her. Her work, as a social worker, constantly confronts loss and trauma and she speaks how her job can trigger her own experience and what she does to manage this. There are many kinds of loss and every person has their own way of confronting the emotions that come along with this. 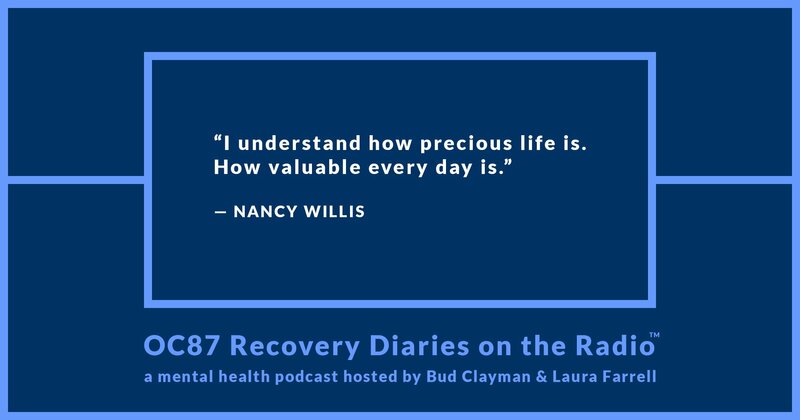 Nancy openly describes the ways in which she continues to move forward, reflecting upon the ways in which the untimely death of her son affected the way she values and experiences life. 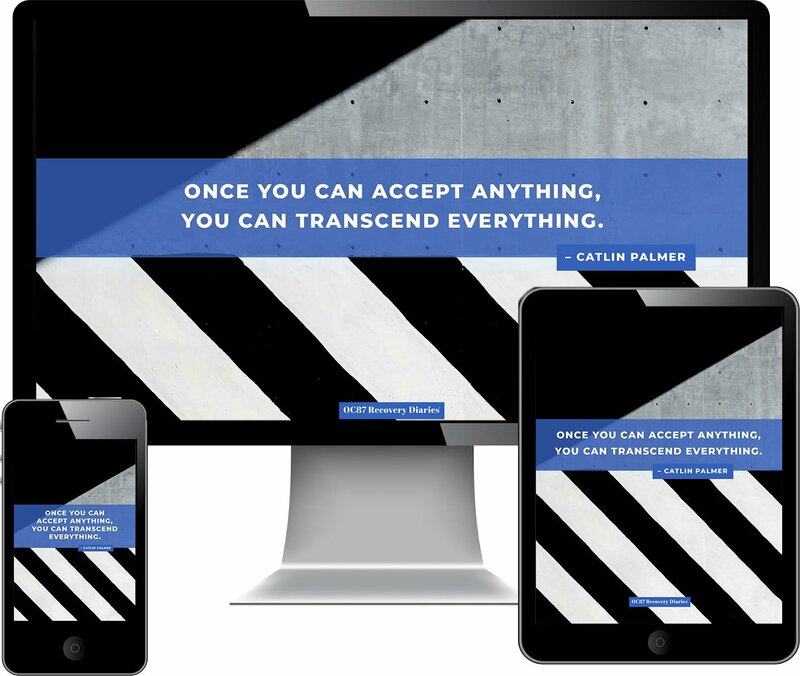 How can one move on from trauma?